Dr. Rosa J Young (1890-1971) was a tireless missionary and educator who helped start 20 Lutheran churches and 30 Lutheran schools in rural Alabama, as well as Concordia College in Selma. Born in the tiny farm community of Rosebud, Alabama in 1890, Rosa was exceptionally bright and excelled in school. After sixth grade, her parents sent her to Payne University, a school that had recently been created by the African Methodist Episcopal Church to serve the black community. There, she received her teaching certificate and passed the state exams. 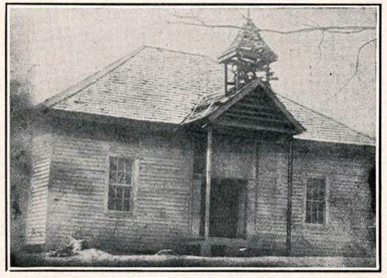 The Rosebud Literary and Industrial School in the town of Rosebud, became the first Lutheran parochial school in Alabama. She then taught at various African-American schools across Alabama as a traveling teacher. A common practice in areas deprived of qualified teachers. In 1912, she returned to Rosebud. At the time, African American children who were not allowed to attend public schools. 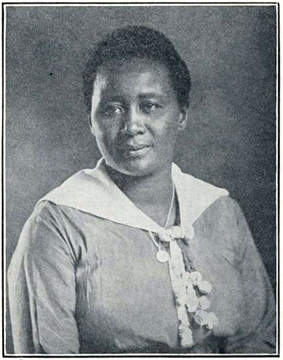 With the encouragement of both blacks and whites, Rosa young opened a school to provide basic education and religious instruction to the African-American children of her community. The Rosebud Literary and Industrial School started with Ms. Young and seven students its first year, but by the start of the third year, it had grown to 215 students, and several additional teachers. In the late 1930’s Dorothea Lange traveled throughout the South documenting the lives of sharecroppers such as this 13 year old boy on the edge of a field of cotton. In rural Alabama at this time, there was almost no black owned farmland. 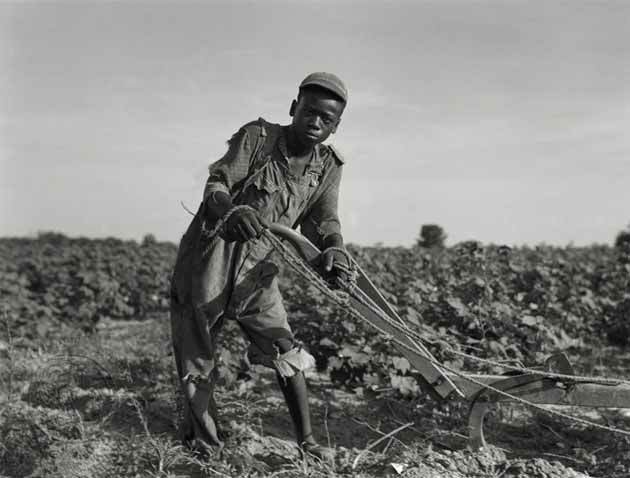 African-American farmers worked plots of land owned by white landowners in exchange for a “share” of the profits. It was customary for the landowner to extend credit to the farmer and his family to buy groceries and daily necessities, in addition to seed to plant in the Spring. This would then be paid back out of his share of the crop. In 1914 the Mexican Boll Weevil worked its way through the South, destroying acre upon acre of cotton crops.Farmland was decimated and hundreds of thousands were left with nothing to pay their debts. Many farmers deserted their farms and moved North in the Great Migration. 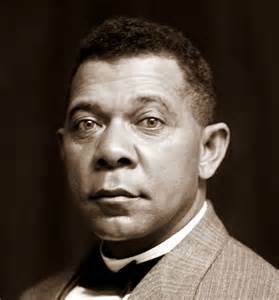 Booker T. Washington told Rosa Young that he did not have the funds to help her, but to contact the Lutherans in St. Louis. In her autobiography, Young says she “went home and prayed and prayed and prayed,” trying to find someone to take over the school and keep it alive. Eventually, she wrote to Booker T. Washington for help. He replied that he had no funds to send her, but for her to contact the Lutheran Church headquartered in St. Louis, which she did. The Lutherans were already involved in ministry to the African-American community, having started missions and parochial schools in Arkansas, North Carolina, Louisiana. They were very interested in the work Young had done and agreed to take over the school. They appointed Nils Bakke as supervisor, and appointing Rosa Young as an adviser and teacher. The Lutherans were able to infuse much needed finical support as well as new desks, new textbooks and other materials needed to make the school a center of quality education. Word of the school’s success attracted other communities to inquire about starting churches and schools in their areas. Young and Baake visited these communities and helped start 20 churches and 30 Lutheran schools in that area of Alabama. 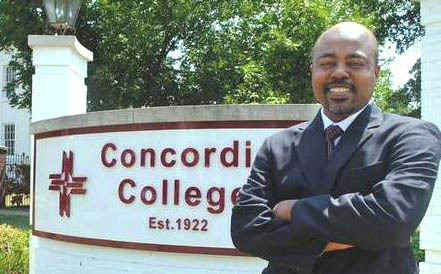 President Mendedo stands at the western entrance to the campus of Concordia College in Selma. A historically black collage owned by the Lutheran Church – Missouri Synod. With additional help from the LCMS, Young founded the Alabama Lutheran Academy, now Concordia College at Selma, Alabama, to train black missionaries and teachers. She served on its faculty from 1946 to 1961. That year, she was awarded an honorary doctorate (LL.D.) from Concordia Seminary, Springfield, Illinois. In 1971, God took Rosa Young to her eternal rest at the age of 81. For almost her entire life, Rosa Young worked as both an educator and a missionary, spreading knowledge both academic, and spiritual to a hungry community. I really love this story never thought about this.